The weather is warming up and mother nature is coming to her senses. Across the states, wildflowers are blooming and bringing the world to life with bursts of color. Why not plan your next getaway around the natural world’s version of the Fourth of July? Stunning wildflower views and hikes abound throughout the U.S., and contrary to popular belief, they aren’t relegated to the spring months. That’s right. You can find breathtaking flower displays popping up all throughout the warm-ish weather months. Lucky for you, we know where to find them. The following are 6 bucket list wildflower experiences worth traveling for. It should come as no surprise that the mountain that captured naturalist John Muir’s heart has some of the world’s most stunning wildflower hikes known to woman. The good news is that you can take in the incredible displays from a variety of trails that are mostly rated easy to moderate. Along with flowers, you can expect to see waterfall, mountain peaks, glimpses of the local wildlife and a whole lot more. The following are just a couple of the trails, you should check out. Reflection Lakes: This is path takes you on a lovely walk along the serene lakeshore where pops of color dot the grasses and you can catch glimpses of the clouds, trees and even Mt. Rainier herself in the water’s reflection. Pack a picnic lunch or dinner (don’t forget that glass of wine). You won’t want to leave this spot, which you are sure to take with you in heart when you leave. Grand Park: Mt. Rainier perches above one of the larges meadows in Mt. Rainier creating an exceptional view for visitors. Hikers can take in a vast expanse of flowers that include magenta paintbrush, asters and gentians depending on the time of year. 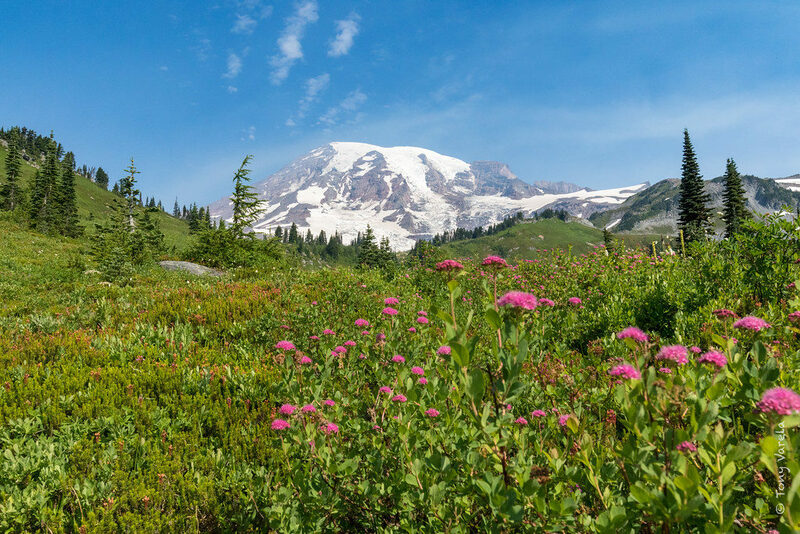 Mowich Lake to Tolmie Peak: There are over 60 varieties of wildflowers to be enjoyed along this this trail. Starting at Mowich Lake Parking lot on the Wonderland Trail, hikers are taken through forests, across meadows and by lakes. 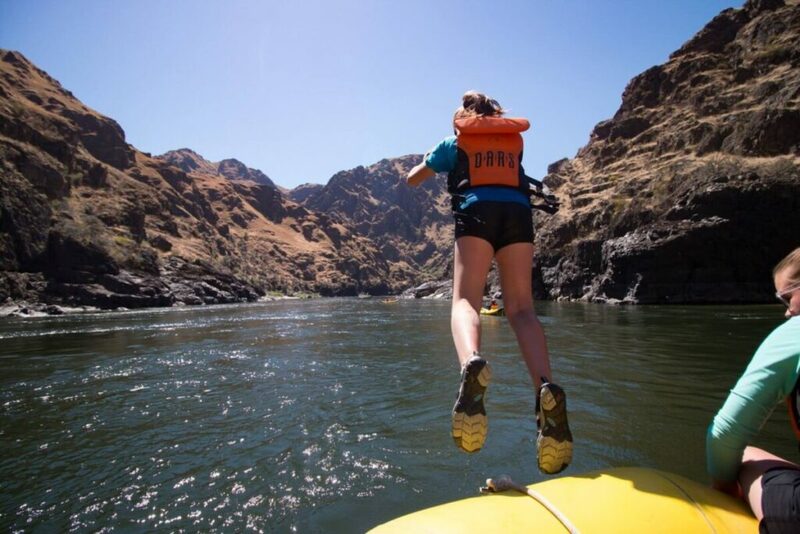 It’s an outdoor enthusiast’s dream come true. Wildflowers explode in Texas during the spring months. You can expect to see a sea of bluebonnets (the state flower) roadside throughout the state. 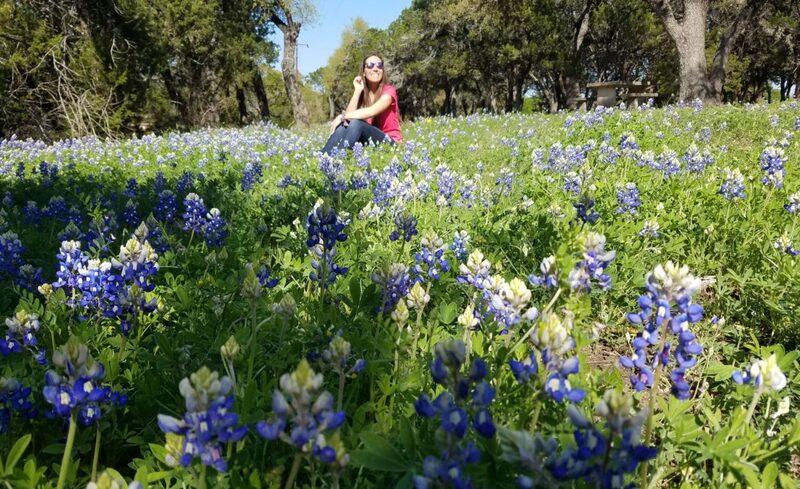 But, some of the best wildflower viewings occur in the hill country and around Marble Falls, a charming town located in Central Texas. This small town and the nearby Canyon of the Eagle’s Resort in Burnet both make a fantastic base camp for locals hiking options. Trails can be found at Balcones Canyonlands National Wildlife Refuge, where along with a host of wildflowers you have a chance to see over 245 species of birds, some endangered like the golden-cheeked warbler. From Marble Falls you can experience spectacular bluebonnet vistas at the 400-acre Turkey Bend Recreation area. But if you really want to take in the magnificence that the Texas super bloom has to offer, a road trip may be in order. 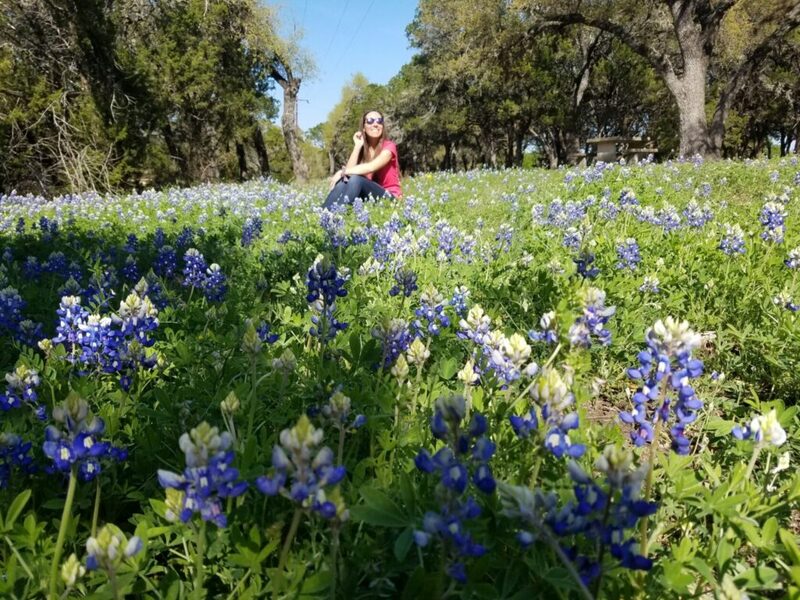 We suggest you head to the Texas Hill Country Wildflower trail. Created by 10 Hill Country communities. This self-guided tour offers views of bluebonnets, Texas paintbrush, sunflowers, coreopsis and black-eyed Susans from Late March through June. This national park is said to be home to more varieties of flowering plants than any other, 1,500 to be exact-ish. 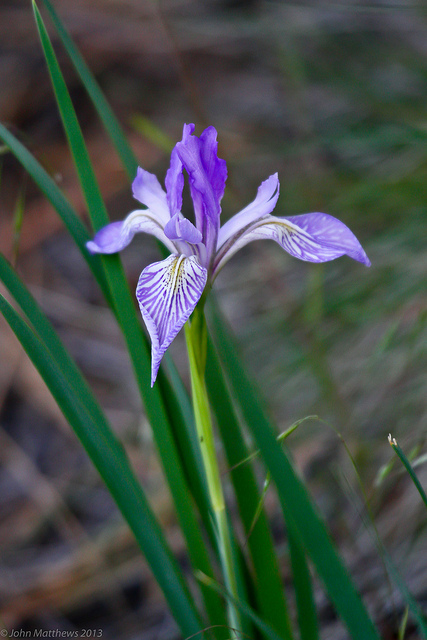 This earned it the nickname, “Wildflower National Park.” In spring you can catch lady slipper orchids, crested dwarf irises and violets. In the summer months, cardinals, black-eyed Susans and bee-balms abound. To find out when and where you can locate the perfect hike for catching your favorite bloom, check out The Great Smoky Mountains Association website. I love my home state, and I would be remiss to leave it out of the list of incredible places to go on wildflower hikes. Located in Central Oregon, Sisters comes alive each spring with a stunning show of blooms. The Three Creek Meadow area is a popular locale for those looking for blooms. You may start your adventure in sagebrush filled lowlands, but you soon find yourself climbing through pine and fir-filled forests until you bump into Three Creek Lake. Beginning in mid-June, wildflowers can be seen in sprawls of color. Just eight miles northwest of Sisters on Highway 20, you’ll find the crystal clear Metolius River which runs through the forest near Camp Sherman. There you will find trails that run beside the river where wildflowers bloom year-round. 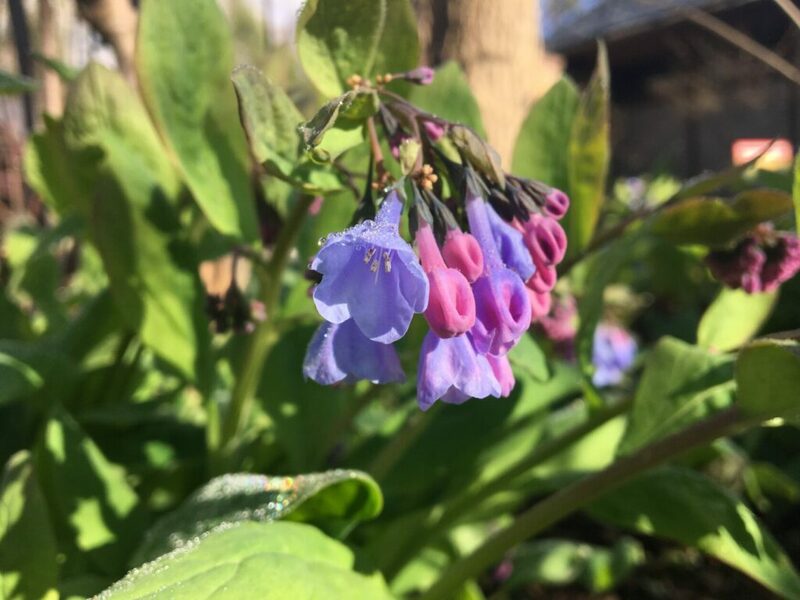 In early May you’ll come across the western buttercup, blue violets and serviceberry. When the summer season hits, you’ll come across Indian paintbrush, American brooklime, and a monkey flowers.